River cruising at sunset, kayaking adventures, beachside picnics and stunning scenery are just some of the incredible things you can get up to in the Australian city of Ballina. 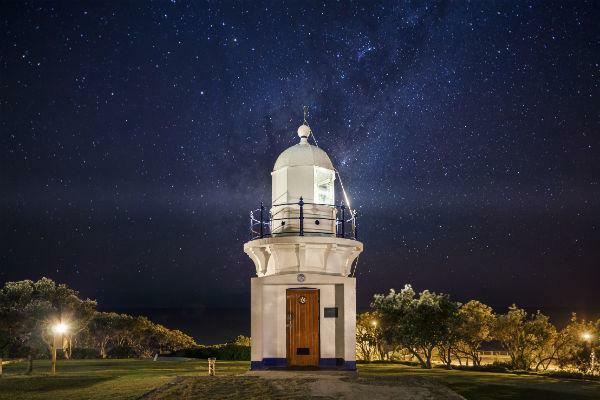 This coastal town has everything you need for a relaxing New South Wales getaway, and renting a car is the best way to explore the region at your own leisure. Ballina Byron Gateway Airport is located 5km from the city’s CBD, and 35km from popular Byron Bay. Pick up your rental car keys from the arrivals lounge, or take a shuttle bus or taxi to pick up your rental car in town. Ballina is located between the major Pacific Highway and the busy Coast Road. As a popular spot for holidaymakers, city roadways can get congested at peak holiday times. Everything is well sign posted so it’s easy to navigate, just remember to share the road with pedestrians and cyclists and be aware of your surroundings. ● The minimum age for drivers is 18, but you have to be at least 21 to hire a car. ● The speed limit is 50km/h in urban areas, and up to 100km/h on highways. Ballina Byron Gateway Airport has both short and long term parking available, ranging from $2 to $14. Both car parks are just a short walk from the terminal. In the city, there are plenty of car parks, just be mindful of time restrictions and designated parking signs. With Airport Rentals, find and compare a vast range of vehicles suitable for your trip. Simply type in your desired dates and our powerful search engine will present you with a list of options from a variety of companies to bring you the best vehicles at the best prices. Enjoy secure online confirmation, no booking fees and 24/7 customer service. The Ballina Byron Gateway Airport is the main airport for the region, and with direct flights from Sydney, Melbourne and Newcastle every day, it makes for a busy terminal. Touch down in Ballina, grab a bite to eat in one of the cafes, check your emails with the free WiFi and pick up the keys for your hired car from the designated rental kiosks in the arrivals lounge. One of Ballina’s beachside hotels, the Quality Hotel Ballina, offers stunning views and a relaxing atmosphere. 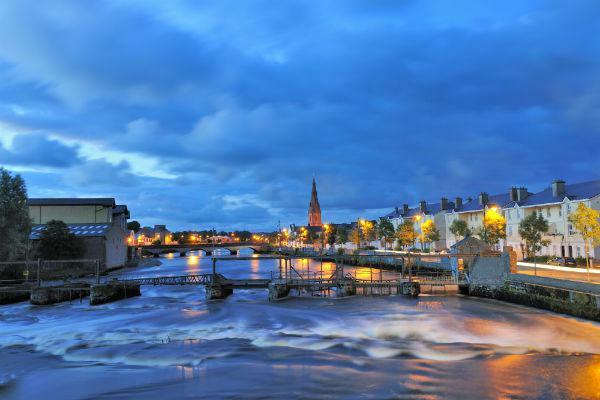 For a historical stay, check in to the Ballina Heritage Inn or the Ballina Manor Boutique Hotel. For a lower cost stay, the Ballina Traveller’s Lodge Motel and the Ballina Byron Motor Inn are both centrally located. One of the best things about renting a car in Ballina is the freedom it affords you to join the local festivities at your leisure. ● The Ballina Fine Wine and Food Festival happens in July each year, and you don’t want to miss it. ● Quota Club of Alstonville Craft and Garden Fair is a popular annual event that happens in August. ● Ballina Lions Fun-Run-Walk, also in August, gains in popularity each year and attracts all sorts of fitness levels. Not only does it provide beautiful accommodation, the Edwardian-styled Ballina Manor also knows what fine dining is all about. Overlooking Richmond River is Fleur’s Restaurant, which has a superb menu and an excellent wine list. For an evening out, dine at the Wharf Bar and Restaurant, and soak in the tranquil views of the sun setting over the ocean. Those with a sweet tooth should also try out the Orio Cafe, which has some of the best cakes in the region. 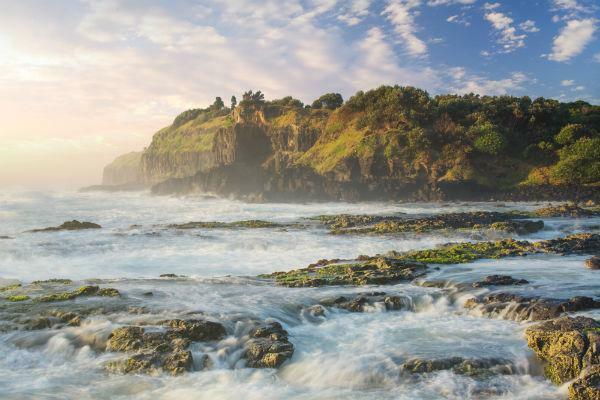 Situated 600km north of Sydney and 160km south of Brisbane, this coastal town is home to 16,000 residents. The Richmond River runs through its centre and the Pacific Highway is just to the west of the city, making Ballina the perfect pit stop for people travelling between the Gold Coast in the north and Sydney in the south. This is a popular beach town and a favourite among backpackers and travellers alike. Rich in Aboriginal culture, the area is steeped in history and character. Hop in your hired car and enjoy the local attractions. ● Aboriginal Cultural Concepts is run by Lois Cook, who offers tours through important historical sites and shares stories and traditions from the area. ● Kayak the river with Ballina Kayak, and find a shipwreck or two along the way. ● Take a flight over the area with Air T and G helicopters. ● For family fun, check out the Macadamia Castle for train rides, playgrounds, animals and picnic spots. ● Try to spot dolphins as you stroll along the Ballina Historic Waterfront Trail. While a rental car is the best way to get around Ballina, public transportation options are available. Ballina Buslines service the city, while the Burns Point Vehicle Ferry carries passengers over the Richmond River between Ballina and South Ballina. With a humid subtropical climate, the summer months between December and February average 28 degrees Celsius in Ballina, while winter month temperatures fall only to a balmy average of 20 degrees Celsius. The wettest month of the year is March, so be sure to bring a rain jacket if you’re planning a trip for early autumn.